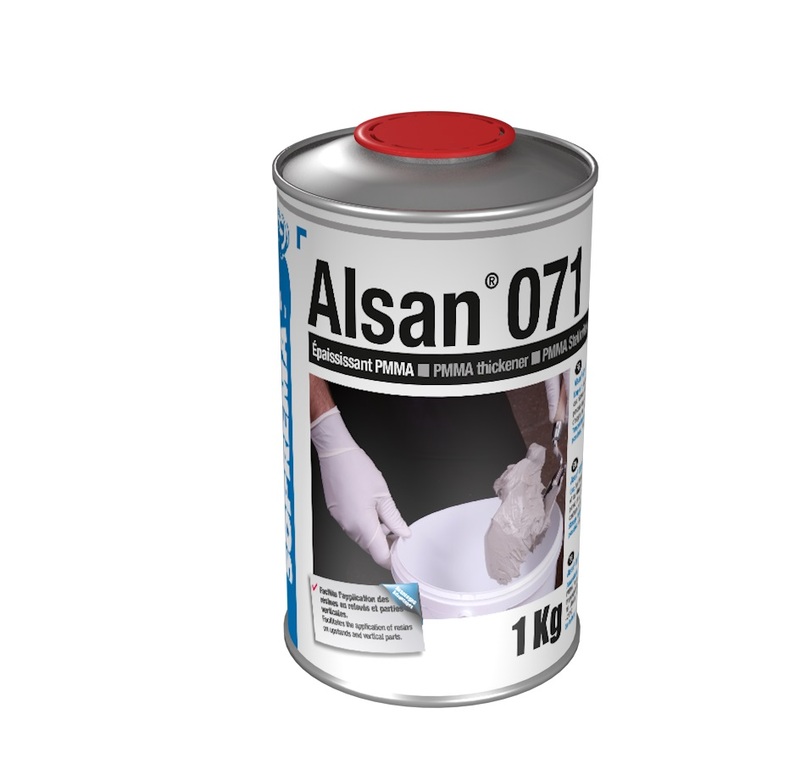 ALSAN 071 is a liquid anti-flow additive to increase the viscosity and thixotropy of ALSAN PMMA resins. 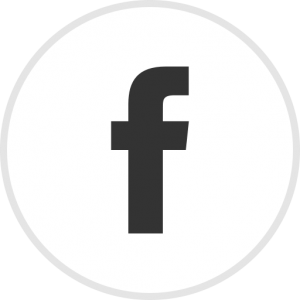 Thickening agent. Immediately effective after stirring.